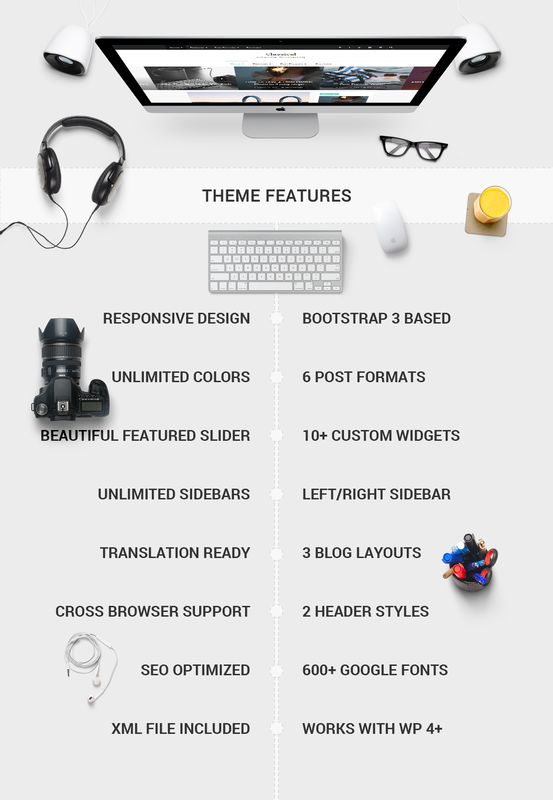 Classical is highly customizable, retina ready WordPress theme that can suit all your needs. It’s mobile responsive theme based on bootstrap 3 framework, your site will looks great on any modern mobile device and Easy to use. Classical comes with 3 blog layouts , unlimited colors, unlimited sidebars , custom backgrounds, custom widgets , and much more.